The Proxima-3 jackpot systems are attractive products with several nominations and awards from International expos of the gaming and entertainment industry. 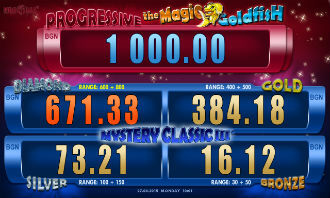 Mystery Fever received an award for most innovative jackpot system concept at the BEGE EXPO 2010 while competing against products of leading companies. 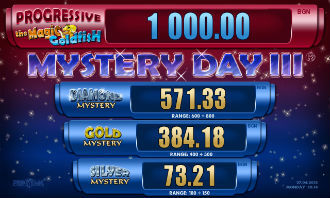 The Mystery Fever, Mystery Classic and Mystery Day jackpots allow connection in a local network of gaming machines from different manufacturers, while the Easy Money system is only for Proxima-3 gambling machines. All Proxima-3 game products are fully compatible with jackpot systems produced by the company.